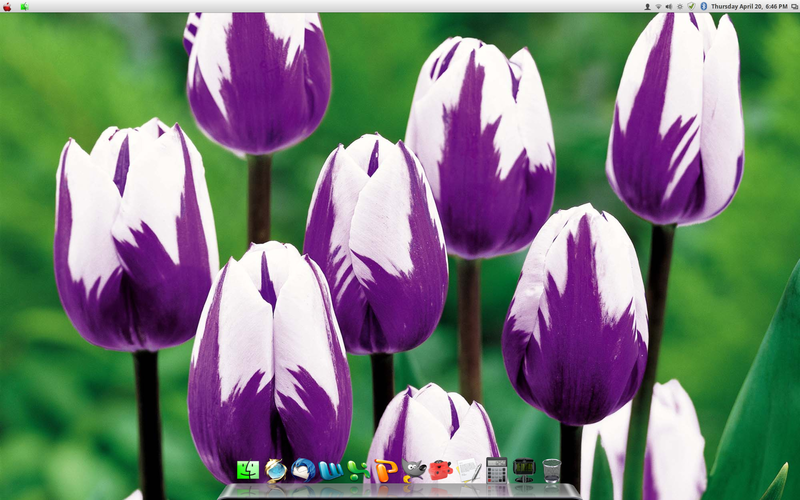 I have 49 photos of tulips in one background set that I have run as a slide show. The interval is set to 1 minute because I like to have the variety. For some reason, I can't stand just having one static desktop. Here's one of the backgrounds.